Star Tribune editorial calls GMHF's new NOAH Impact Fund welcome in effort to stem the loss of unsubsidized, affordable housing. The midrange and luxury rental housing markets are hot in the Twin Cities — largely driven by demand from those earning $50,000 or more a year. They have the means to live in the new and renovated, amenity-filled buildings that are quickly rising across the metro area. Yet as more upscale rental buildings open, fewer affordable units remain. That’s why the creation of a $25 million regional fund to help preserve affordable housing is welcome. 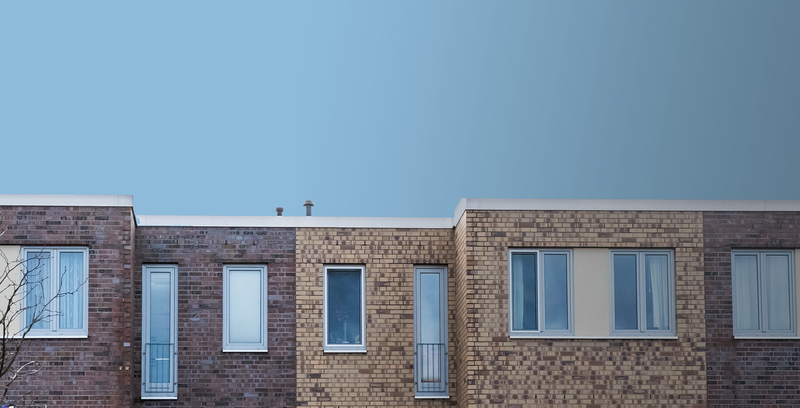 The Greater Minnesota Housing Fund, a nonprofit affordable housing lender, is establishing what is believed to be the nation’s first regional pot of funding to help affordable housing stay that way. It could result in a kind of voluntary rent-control system that would keep more reasonably priced units in the metro-area housing mix. To start, the fund is expected to offer borrowing opportunities to public, private and nonprofit developers. The goal is to attract developers to purchase 10 percent to 20 percent of the affordable buildings that come up for sale each year in the seven-county area. To qualify for low-interest loans through the fund, buyers and developers must agree to keep rents down and serve a low-income population for 15 years. Over time, the fund could expand to include additional counties in the region. Early fund investors include Hennepin County and the McKnight Foundation. More are expected to join by the end of the year, and loans should be available in 2017. Read the full editorial online at Star Tribune.